Give yourself the kitchen you’ve always dreamed of today thanks to the detailed and high-quality services on offer from Executive Kitchens. 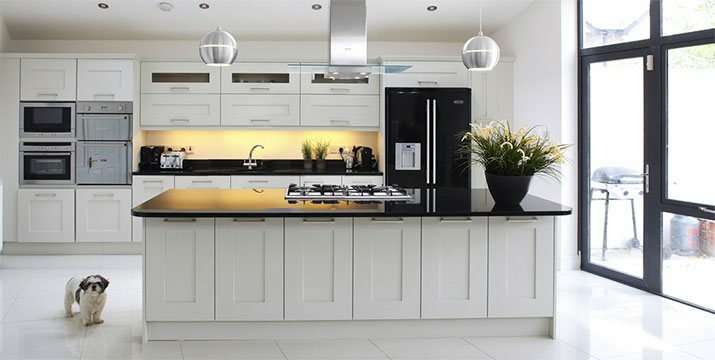 We arrange a suitable time to visit you at your home to discuss and design the perfect kitchen for you which takes approximately 2 hours. Once changes have been made and finishes selected we can then discuss the final costings with you. 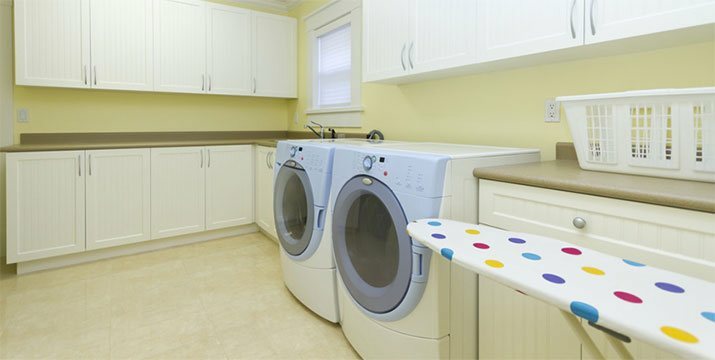 We can custom design your laundry integrating features such as pullout ironing boards,washing hoppers and more. 33 years experience in kitchen design and manufacturing. The company was built on pride and integrity which reflects in the craftsmanship of our kitchens. At Executive Kitchens we don’t just design Dream Kitchens. We take them from concept to completion without the worries, giving you the kitchen that your home deserves. 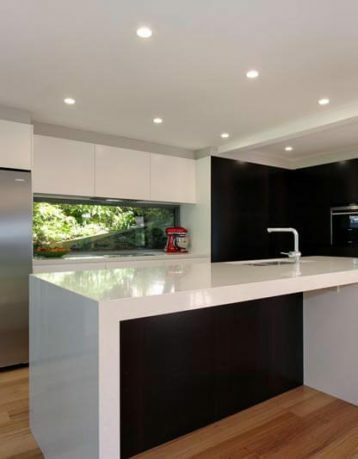 Our Melbourne company ensures all kitchens are built up to a standard, not down to a price. All Executive Kitchens come with a 10 years Guarantee and a limited lifetime Warranty, Drawers, Hinges and Hardware. 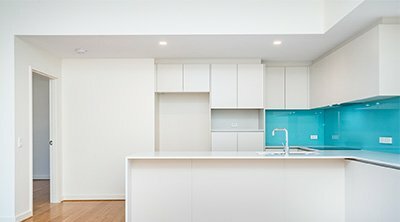 Custom Kitchen Designs Melbourne, Victoria – Whether you need kitchen renovations in Melbourne or a custom kitchen designed & manufactured from one of the best kitchen designers and manufacturers in Melbourne – we are here to help. At Executive Kitchens we prefer to let our completed projects and works speak for themselves. 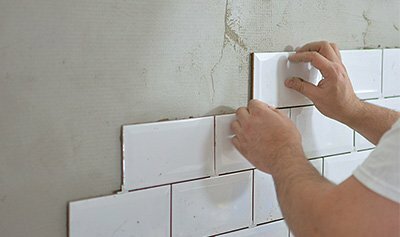 To see the quality of our works for yourself please view our recent work. 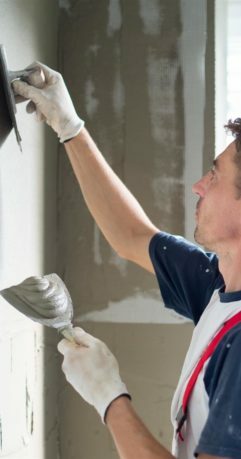 From initial design we will provide you with fresh and expressive ideas for your home. 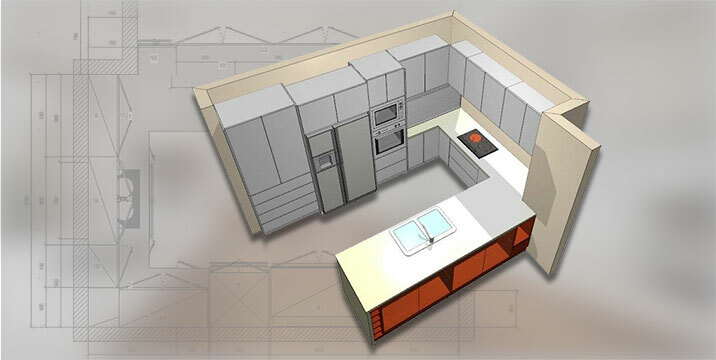 With precision and accuracy our team manufacture our kitchens from durable products and materials. At Executive Kitchens we save our customer’s from headache and hassle thanks to our well co-ordinated installations. 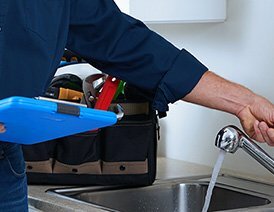 Are you experiencing any issues with our completed works? 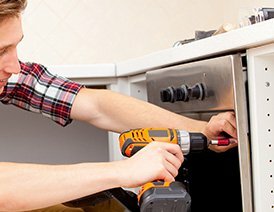 Our team will come to you to conduct repair or maintenance services. My dream kitchen came to life in February! Executive Kitchen’s Aaron & Paul helped us design & make a functional,user friendly & fabulous kitchen. From start to finish, their advice, suggestions & attention to detail brought it to life. Thank you so much for all your help in the design, build and completion of my brand new kitchen. Every time I go into my new kitchen it is a joy to be in it and use it to it’s full potential. A beautiful kitchen, and so functional. I could play with the lazy Susan for ages. We are very happy not just with the kitchen itslf but with the whole process. We are absolutely thrilled with our new kitchen. Thank you so much for specially working out how to do the “secret silver drawer” for me. Perhaps you can offer that in future kitchens. Just a brief note of thank you for the wonderful kitchen and laundry you installed recently. The concepts, designs, production and installation were all of an excellent standard and the eye for detail was also outstanding.